[8 mins. 18 secs.] The author of several books on the subject of Hollywood, Ed Sikov, is our first guest. In additions to his biographies on Bette Davis and Peter Sellers, Ed has recently written a new afterward to his highly regarded biography of Billy Wilder, "On Sunset Boulevard: The Life & Times of Billy Wilder" (University Press of Mississippi, 1998). In this great conversation Ed and I discuss Wilder's life and times at some length. [1 hr. 11 mins. 55 secs.] 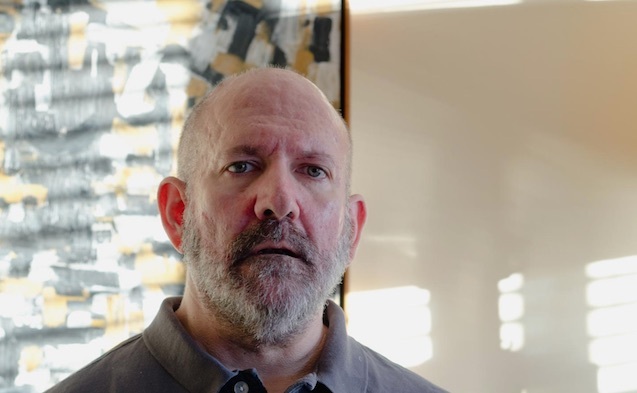 The filmmaker Joseph Lingad has recently launched a Kickstarter campaign for a very worthwhile subject, a documentary called "Don't Look Away: A Film about Adults with Facial Differences". This documentary follows the daily lives and experiences of several adults with facial differences, usually described with pejorative terms like facial deformity or disfigurement. Check out the campaign, the video and this conversation; then consider joining the community around this great project. Music on this episode is presented by The Kills from their album "Ash & Ice" (2016, Domino Recording Company).